You can register online until 8 am Saturday October 15, print and bring proof of registration. This year we’re taking contest entries via email only. Up to two unpublished submissions are allowed, each in a different category. Fill out the CONTEST SUBMISSION FORM and email it along with your entry as two attachments (one for the submission form and another for the manuscript with synopsis if applicable) to cencal-ara@scbwi.org. In the subject line give your last name and category (pb, mg, ya). If you are entering two manuscripts please send each one in a separate email and include a manuscript submission form for each. Please name your manuscript attachment with the manuscript title. Contest entries must be received by midnight Wednesday, September 6, 2017. NOTE: your name should only appear on the manuscript submission form. Remove it from ALL pages of the manuscript before sending, including on any headers. Click here to see how to format a contest manuscript. Picture Book – Send whole, double-spaced manuscript, 12-point type. No book dummies. Middle Grade – Send up to 10 double-spaced pages, 12-point type, plus a 1-page single-spaced synopsis. Young Adult – Send up to 10 double-spaced pages, 12-point type, plus a 1-page single-spaced synopsis. Illustrators – You are invited to display a 16” x 20” vertical, self-standing “gallery” of your work. No handouts on the table. Brochures and “gallery” must be contained in same display. Bring it with you on Writers’ Day but be sure to indicate at time of registration that you intend to particpate. Anonymous first pages will be randomly selected and read aloud to the audience, followed by comments from guest speakers. Bring FIVE copies of the opening page of ONE manuscript for our First Pages Panel (double-spaced, 12-point type, copy starts 1/3 down the page ) and paper clip them together. Identify the GENRE but DO NOT put your name on your entry. Conference speakers’ books will be for sale by Mrs. Figs Bookworm and there will be a book signing at the end of the day. 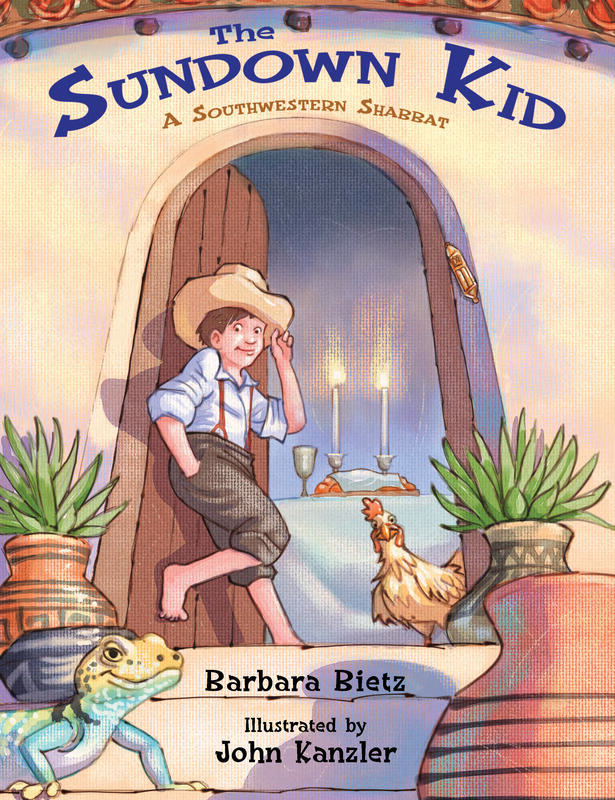 SCBWI P.A.L. members are invited to bring their latest book to display. Our guest speakers & published reviewers are available to provide written critiques of unpublished manuscripts and dummies. All children’s genres welcome. Written manuscript and dummy critiques will be handed out at the end of the conference day. It is okay to submit a duplicate manuscript of one contest entry. Send full picture book manuscript, OR picture book dummy, OR up to 10 pages plus 1-page synopsis for all others. This offer is available only to registered Writers’ Day participants who attend the event and is limited to one critique per person. This year's game requires some advance preparation. In 140 characters or less, share your best advice or tip for new writers or illustrators. Email it to Rebecca at cencal-ara@scbwi.org by October 1. In the body of the email write your name first then your tip under it. Three winners will be awarded at Writers' Day. 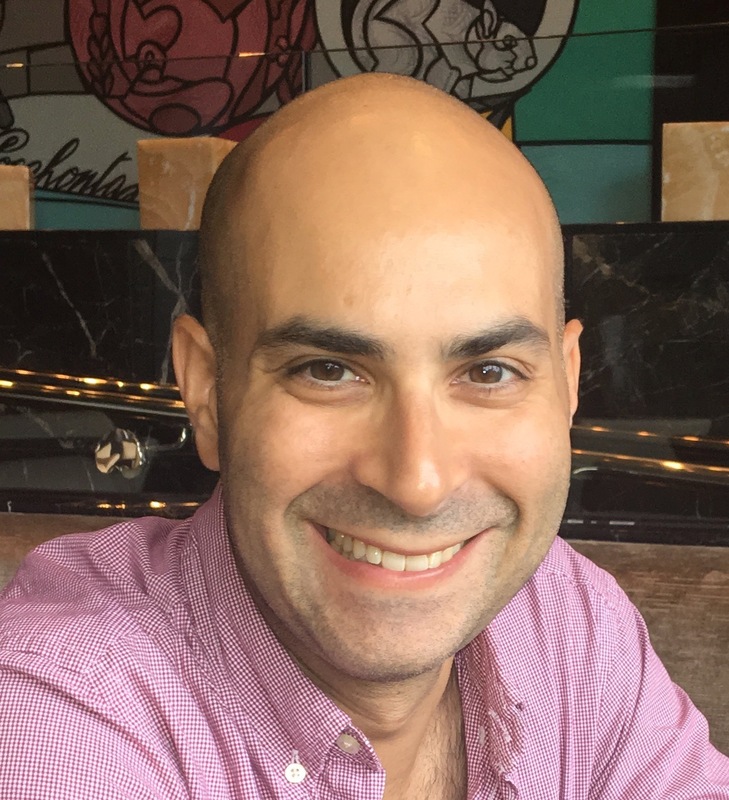 John Rudolph joined Dystel, Goderich & Bourret in 2010 after twelve years as an acquiring children’s book editor at Putnam Books for Young Readers and Simon & Schuster Books for Young Readers. His clients include Tadgh Bentley, Wendy Wahman, Nancy Furstinger, and Allison van Diepen. He is eager to represent more picture book authors and author/illustrators, as well as MG ,YA and nonfiction authors. 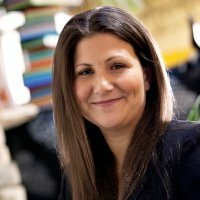 Aubrey Poole is the children’s and YA editor at Hachette Book Group for international bestselling author James Patterson. 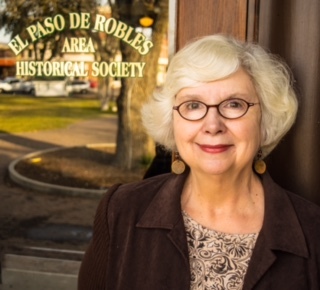 Prior to joining the JIMMY Patterson imprint, she worked with a number of talented authors at Sourcebooks, including Nancy J. Cavanaugh, Jen Calonita, Suzanne Brockmann, Natasha Preston, Cori McCarthy, Zoraida Cordova, and Bill Cotter. She enjoys books with authentic, diverse voices, strong commercial hooks and thoughtful character development. Lynne Polvino has been with Clarion Books, an imprint of Houghton Mifflin Harcourt Company, for eighteen years. Some of the notable titles on her list are the New York Times bestseller, National Book Award nominee, and Edgar Award winner Greenglass House by Kate Milford; Coretta Scott King/John Steptoe New Talent Award winner Hoodoo by Ronald L. Smith; New York Times bestseller and Coretta Scott King Illustrator Honor Award-winning Jimi: Sounds Like a Rainbow, A Story of the Young Jimi Hendrix by Gary Golio, illustrated by Javaka Steptoe, and Imagine by John Lennon, illustrated by Jean Jullien, and published in partnership with Amnesty International. Lynne also works with Eileen Christelow, creator of the Five Little Monkeys series; bestselling authors Firoozeh Dumas and Betsy Cornwell; and award-winning novelist Karen English, among many others. Before Clarion, Lynne worked at a small literary agency. In her free time, she plays bass in a children’s publishing-themed band called The Effin’ Gs. 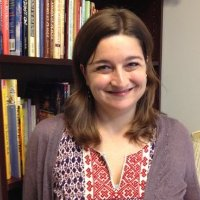 Leila Sales is associate publishing manager at Viking Children’s Books, an imprint of Penguin Random House, where she edits fiction and nonfiction for children and teens. Some of her recent titles include The New York Times bestseller The Last Kids on Earth and the Zombie Parade, The New York Times best-illustrated book Tricky Vic, and the Ezra Jack Keats Award-winning Tea Party Rules. 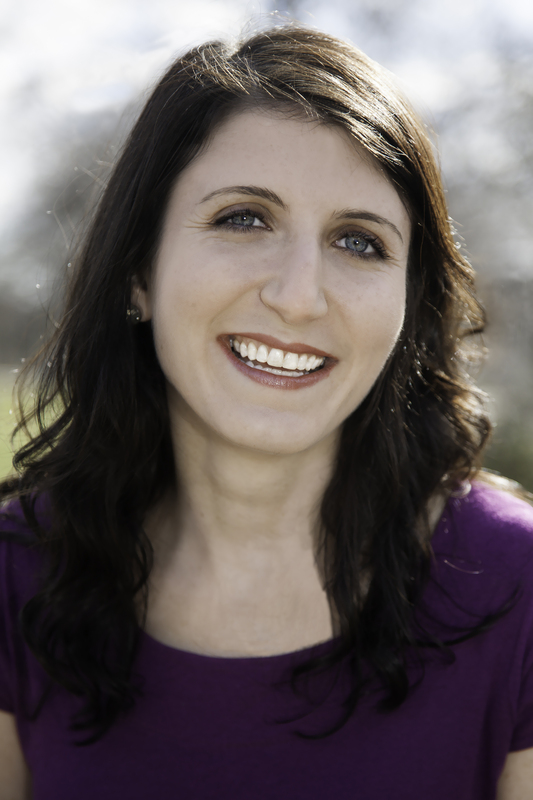 Leila is also herself the author of five YA and middle grade novels. She lives in Brooklyn. Learn more at leilasales.com, or follow her @LeilaSalesBooks. The following will not be speaking at Writers' Day, but will, along with the above presenters, be providing written critiques. Cindy Rankin began writing stories in fourth grade. After college, she wrote retail training manuals and newspaper features, yet fiction remained her passion. When her husband left active military service, they moved to California’s Central Coast. 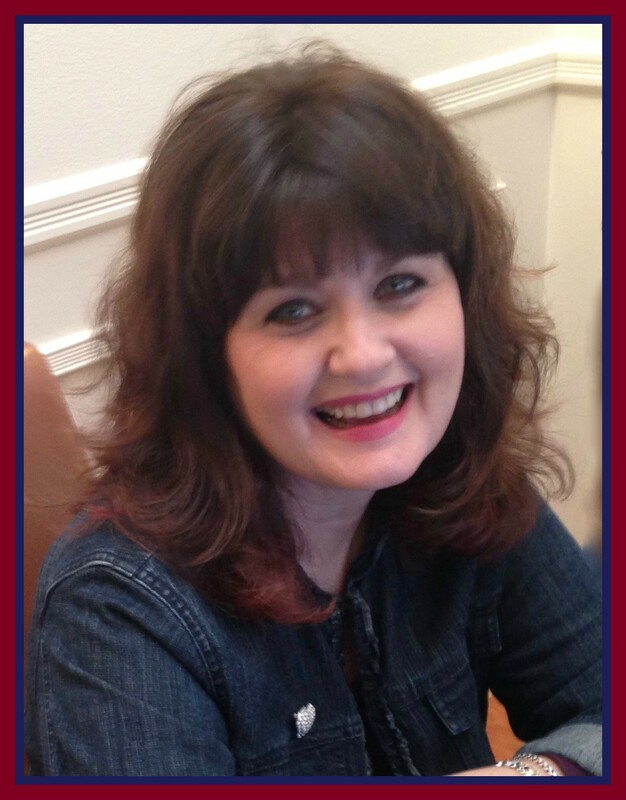 Cindy worked as a substitute teacher and freelance journalist while raising a son and daughter. She joined local writing-critique groups, and continued creating characters and dilemmas for them to face. Her debut novel, Under The Ashes, combines her love of history and storytelling. 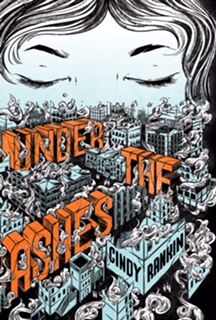 A member of Author’s Guild and the Society for Children’s Book Writers and Illustrators, Cindy’s currently working on another novel. Jason Gallaher loves to create stories that mix the flamboyant and wacky with the slightly dark. When not writing, Jason zips about Austin, Texas, with his Pomeranian, Pom Brokaw. 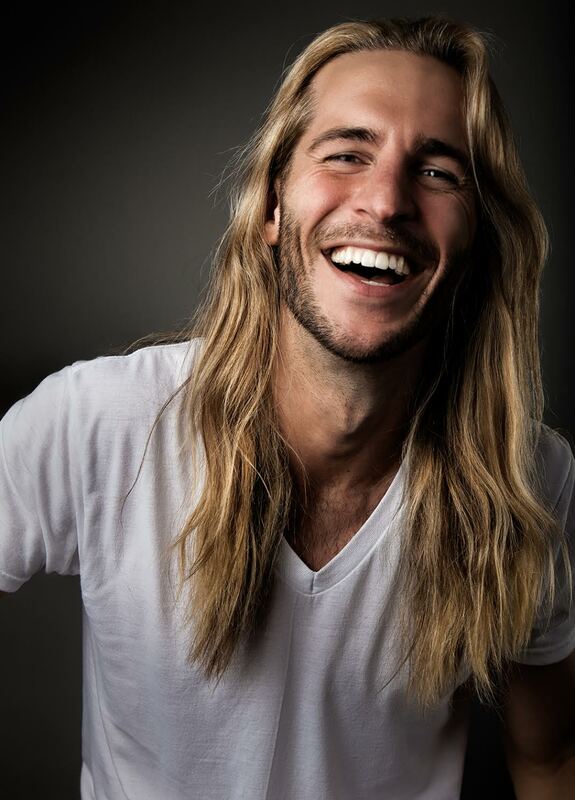 He loves dinosaurs, unicorns, Anjelica Huston, and dressing as a merman. Jason is a tried and true Hufflepuff, and he is actively looking for an Andalite friend. 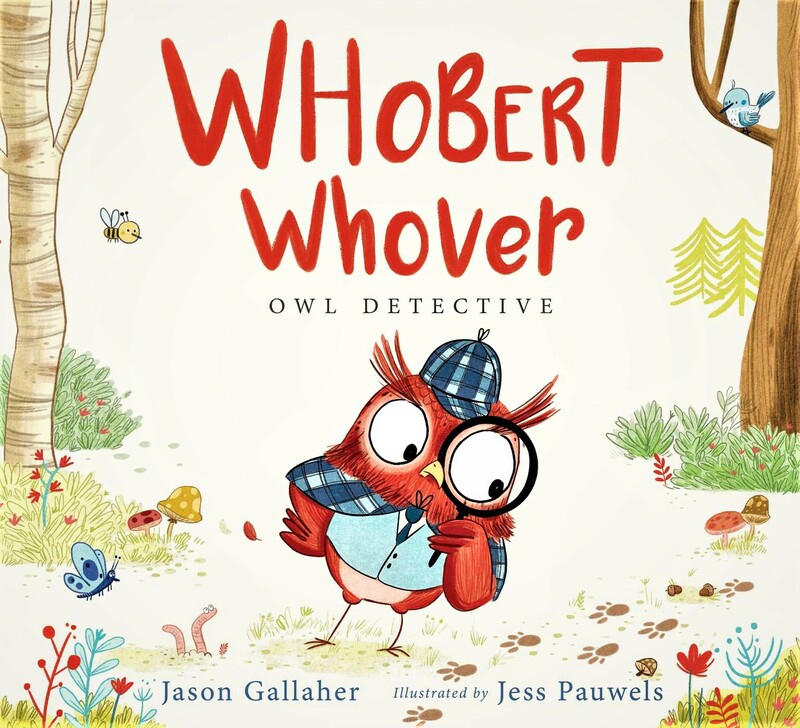 His debut picture book, WHOBERT WHOVER, OWL DETECTIVE, comes out from Margaret K. McElderry Books/Simon & Schuster on July 18, 2017. Subscribe to his merman adventures on YouTube at youtube.com/c/JasonGallaher. MRS FIGS BOOKWORM of Camarillo will be offering our presenters' books for sale throughout the day. Authors will be available to sign at the end of the day. Register between August 1-31 for Early Bird Prices! Lunch is included with your registration fee if you register before October 7; however, due to catering restrictions, we are unable to guarantee lunch for those registering after October 7. Refund Policy: Cancellations made prior to October 7 will receive a registration refund less a $20 handling fee. No refunds can be given after October 7. Critiques cancelled prior to the submission deadline will receive a refund less a small handling fee. No critique refunds will be given after the submission deadline; however, we will mail your critique to you in the event you must cancel.